ABC for Health, Inc., is currently accepting resumes for the position of Health Benefits Advocate and Health Benefits Assistant. ABC for Health is a public interest law firm that focuses on access to health care coverage and services for low income people in Wisconsin. ABC is seeking a Health Benefits Advocate and Health Benefits Assistant to provide advocacy services to individuals and families seeking to obtain, maintain, or finance health care coverage and services. The Health Benefits Advocate position requires at least 2 years’ experience in a social service position working with patient/clients on health benefits issues. The position requires a commitment of at least a 1 year. Read the full position description. The Health Benefits Assistant is an entry-level position. The position requires a commitment of at least a 1 year. Read the full position description. To apply: Interested applicants should send a cover letter, resume, and the names/contact information for two professional references to the attention of Brynne McBride, COO of ABC for Health, Inc. at bmcbride@safetyweb.org. ABC for Health and its subsidiaries are now accepting resumes for 2019 legal interns. The position requires admission to an accredited law school and an interest in working with low-income, underserved, or at-risk families. ABC for Health works specifically on health coverage issues. Students with work-study awards, with fellowships, or working for class credit are preferred. Legal interns will provide legal research and writing support for firm attorneys and health benefits counselors and will assist in direct client service. Duties include: interviewing clients at intake, client counseling, and investigation of health benefits denials. Legal research and writing experience are desired. A background in health care is helpful. Ability to speak Spanish and/or Hmong is a plus. To apply: Please send a cover letter and resume to the attention of Brynne McBride, COO of ABC for Health, Inc. at bmcbride@safetyweb.org. 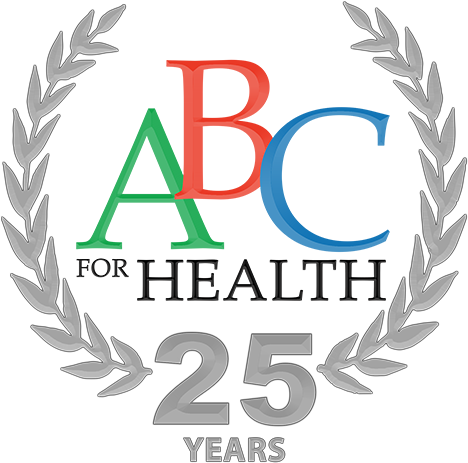 ABC for Health, Inc. is an affirmative action employer.